With 400 hours of video content uploaded to YouTube every minute, YouTube continues to grow faster than anyone can keep up with. 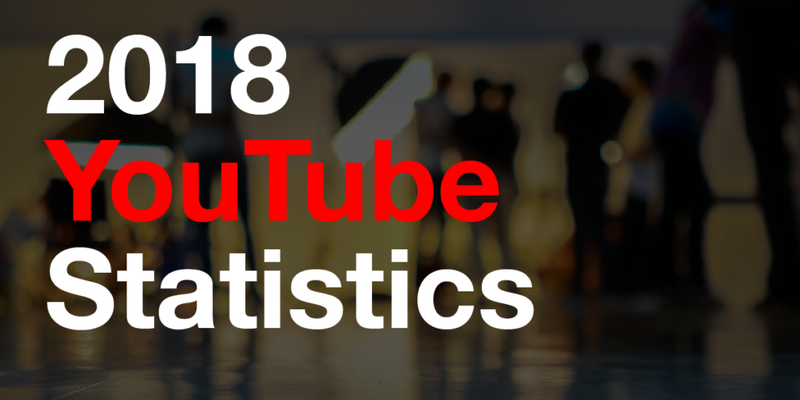 The power of video continues to be validated by these shocking statistics about YouTube. There is no shortage of content on YouTube and it doesn’t seem to be slowing. This doesn’t have to be complicated or expensive. 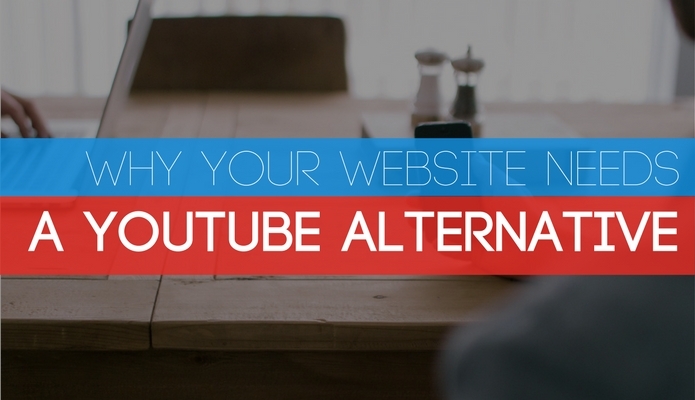 There are so many different types of videos that can be created and utilized in many different digital channels. As you know, content marketing touches every marketing and sales channel. There is an opportunity for video to enhance each of your customer and prospect touch points. 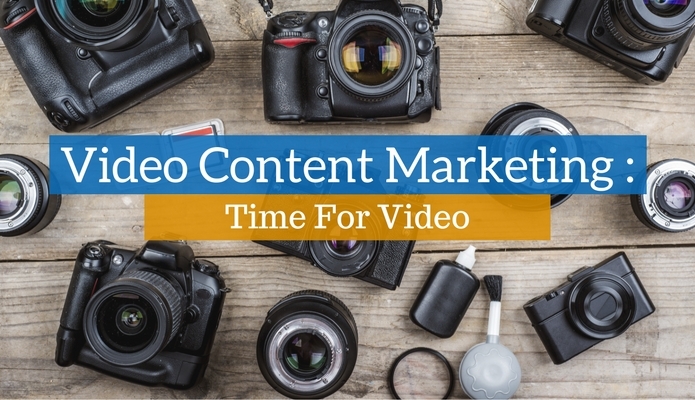 The results you get from your video marketing efforts can hit a steep plateau if you’re not consistently monitoring essential video metrics. 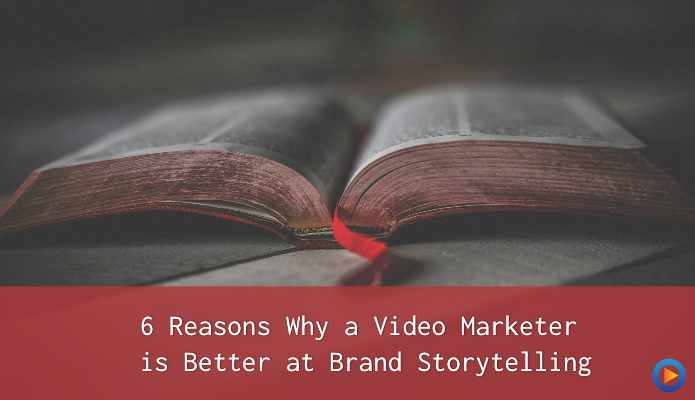 Simply throwing videos on YouTube won’t bring in an army of qualified leads and save your business from weak sales numbers. 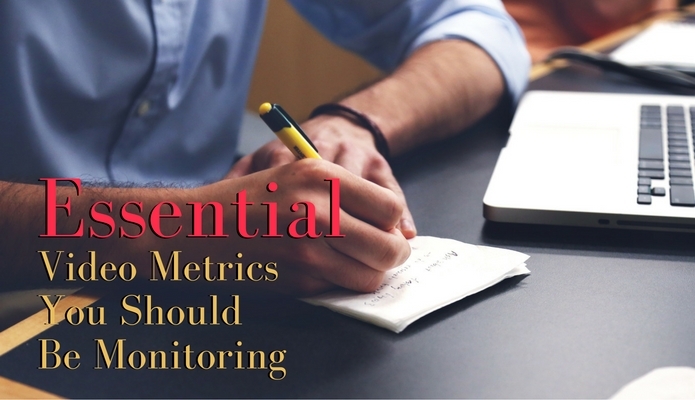 You need to monitor the analytics and adjust accordingly. 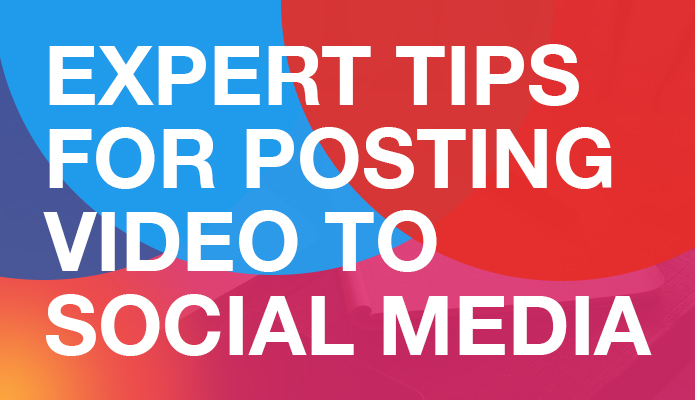 You have to know exactly which video metrics and reports will help you achieve your goals. With this said, what are your goals? Knowing what you plan to accomplish with video marketing is the first step towards knowing which metrics to monitor. In other words, you must first define success before meeting it. Here are some ideas.